Ecuador’s Attorney General Íñigo Salvador, summed it up in smug fashion. The peculiar twist to this, however, was that such impositions could be justified as protecting, not impairing, Assange’s rights. On Tuesday, that moment might have come. 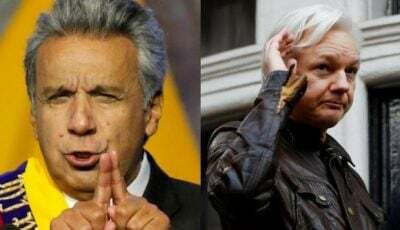 Moreno insisted that Assange had been a serial violator of his terms of asylum.